Detail Specifications of Epson R1900 DX5 F186000 Solvent Prin.. 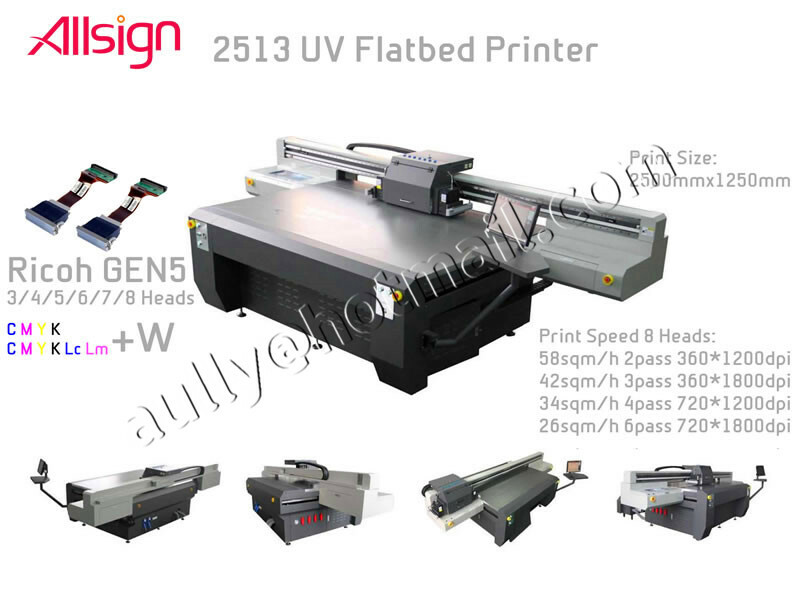 This kind of printhead can be used with Epson brand Printer. 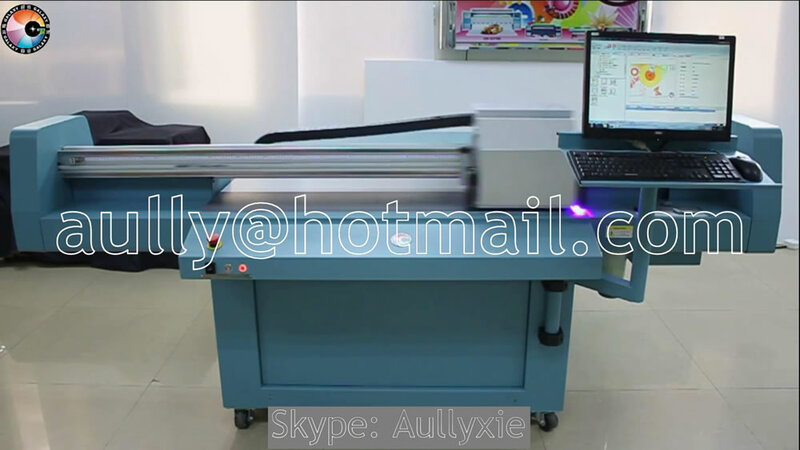 Can't used on most of China ECO Solvent Printer. Printhead - Epson DX5 solvent Printhead F186000. 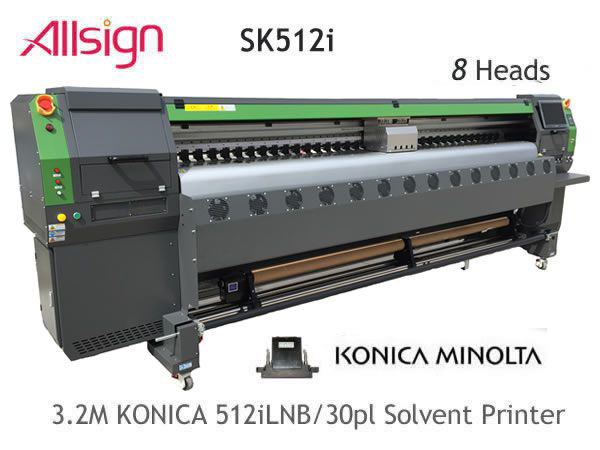 Printhead - Epson DX5 solvent Printhead F186000. Printhead - Epson DX5 solvent Printhead F186000. Printhead - Epson DX5 solvent Printhead F186000. Printhead - Epson DX5 solvent Printhead F186000. Printhead - Epson DX5 solvent Printhead F186000.